Less than 24 hours after suffering a 4-2 loss to the top team in the AHL, the Laval Rocket took to the ice once again in Charlotte, NC to take on the Checkers in an early afternoon matinee. Despite the early start, the game began with a tremendously quick pace as two backup goaltenders guarded their respective creases: Callum Booth for the Checkers, and Michael McNiven for the Rocket. Initially, Laval looked to keep pace with Charlotte in terms of pressure and puck control, but the Checkers soon took control of the game, finding lots of shooting lanes and keeping McNiven constantly moving. Then Michal Moravcik headed to the penalty box on a hooking penalty, quickly followed by Michael McCarron for charging when he took down Booth behind the net. On the ensuing five-on-three advantage, the Rocket penalty killers did a good job of closing down lanes, but Aleksi Saarela finally found an opening to wrist the puck past McNiven from the right circle. 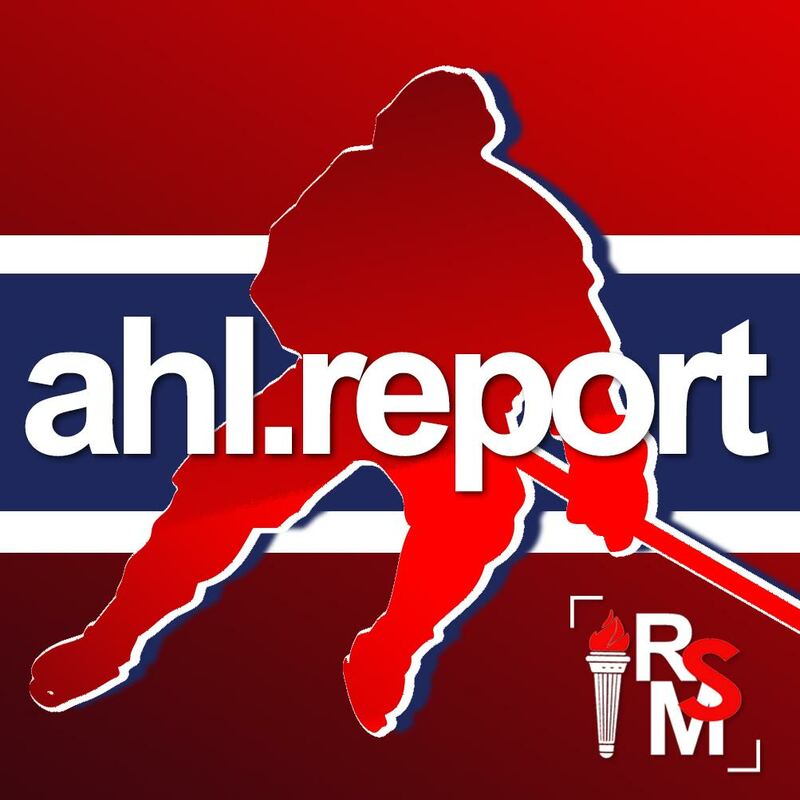 On just Laval’s second shot on goal in the game, late in the period, McCarron took a clean cross-crease pass from Alex Belzile and dished the puck past Booth to even the score at 1-1. The second period was a complete turnaround for Laval. 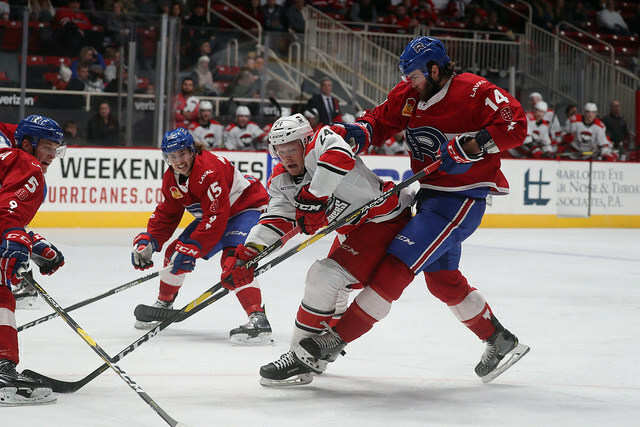 They dominated play, forechecked hard and consistently, stayed out of the box except for one tripping penalty by Belzile, and outshot the Checkers 11-2. Despite a couple of power play opportunities, however, the Rocket still couldn’t find any success on the man advantage. Additionally, while playing four-on-four, it looked more like a Charlotte power play with Laval pinned in their own zone for much of the time. Both goaltenders looked solid in the period, and kept the puck out of their nets to keep the score tied at 1-1 heading into the second intermission. In the final period, the Rocket seemed to play with a bit less intensity right out of the gate, although they did manage to keep getting pucks on Booth. 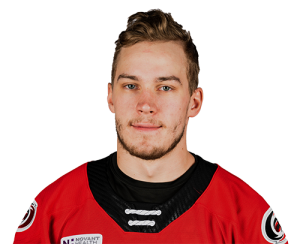 With both teams trying to find some open space, Ryan Sproul coughed up the puck at the blue line, allowing the Checkers to get in close on McNiven who managed a quick toe save. But a big rebound off the save was just what Martin Necas needed to find the back of the net and give Charlotte a 2-1 lead. The Rocket found themselves back on their heels for the remainder of the game, desperately trying to make plays happen, but getting manhandled by the Checkers at every turn. When they were finally able to get McNiven to the bench for the extra attacker, Roland McKeown was there to nab an empty-net goal and finish the weekend sweep for the home team. That’s now the fifth consecutive loss for the Laval Rocket, and they head back to Quebec with no points earned in their four-game road trip. 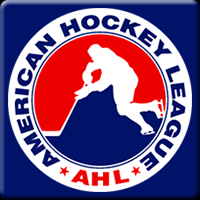 The Belleville Senators, Lehigh Valley Phantoms, and Utica Comets all will visit Place Bell this week where the Rocket hope to get back in the win column.